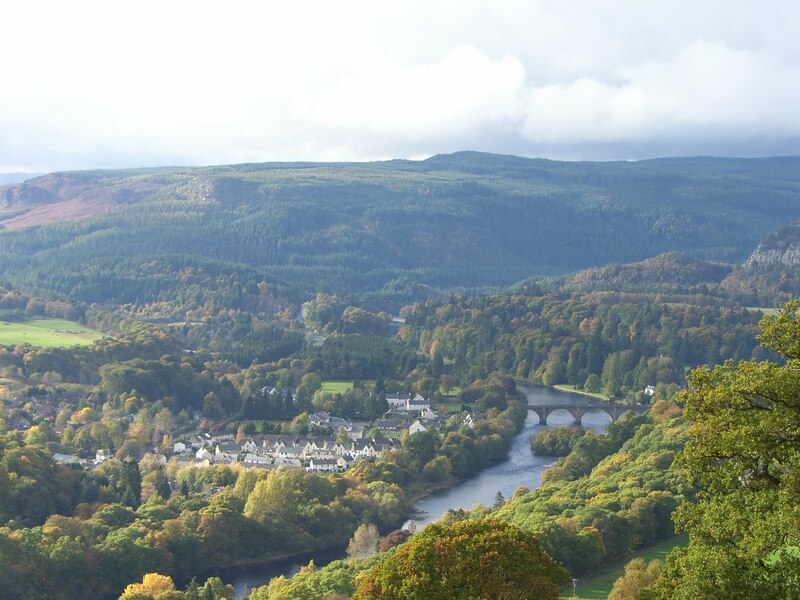 This is a first draft outline plan for the Birnam Land Reform Workshop, to be held in Dunkeld on 24th January 2015. First off, I'm not a dictator. This is my suggestion for how we organise the day; if other people have better ideas, that's fine, let's discuss them. We currently have the main hall booked for the whole day (but not evening). I'm told it holds 200 people, but I don't know how flexible a space it is and how it will work if we try to have four or five discussions going on in parallel. If we really look like getting 100 or more people, we'd probably better try to book more space. But to do that I'll need contributions (or at least guarantees) from someone. I can't fund this all myself. There is a good cafe on the premises. I imagine there's wifi, but we'd better check. Trains from Edinburgh, Glasgow and Inverness all arrive at 11:33. Therefore it seems to me that we shouldn't properly kick off until 11:45, otherwise firstly those who arrive by train will miss the introduction housekeeping talk and it will have to be done again, and there will be a big interruption when all those people do join in. The ideal is that we end the day with one document which everyone present feels they can agree on, and take back to their own organisations (if any) to promote. That would be brilliant, but it may not happen, and what I want to ensure is that if it doesn't happen we still have a positive outcome. Remember that it's entirely possible that the anti-land-reform groups will send people along to the meeting with a brief to prevent us from reaching consensus; and that even if everyone present has good will we may find that some people have much more radical ideas than others. If we end the day with two or three competing documents, that's still a positive outcome and I think we need to not make too much of a fetish of consensus. 14:00 - 14:30 first report back: each rapporteur summarises the discussion so far in their group, to everyone. 16:30 - 17:30 full report back: each rapporteur summarises again, and we attempt to reach consensus. 17:30 - 18:00 farewell and close. Facilitators facilitate discussion. They as far as possible do not advance their own viewpoint, but act as servant of the meeting, allowing others to discuss freely and ensuring every participant is heard. Rapporteurs keep a record of the discussion as it happens, and attempt to summarise into a coherent policy statement. Again, their role is to be servant of the meeting, not to advance their own viewpoint. In saying that I'd like to make it clear that I'm happy to be a facilitator or rapporteur in either the first or the second workshop session, but definitely not both. I want an opportunity to argue for my opinions! Some agreed person - chief rapporteur - knocks all the documents which came out of workshop sessions into a single document and gets it posted onto websites as soon as possible - within a week. We make a date to go and lobby parliament. As I said at the top, this is a proposal not a tablet of stone. Please feel free to disagree, and argue for changes. I'm trying to put together a workshop format which works as well as possible for as many people as possible.